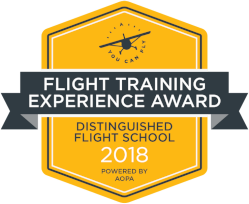 ​Skill Aviation is a national award winning flight school dedicated to helping you achieve your flying goals and dreams. ​We want you to evolve into a safe, competent, and well rounded pilot capable of handling any situation with sound judgment and excellent decision making skills. 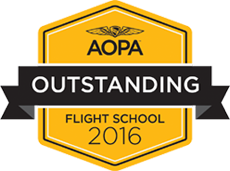 We are committed to structured, disciplined, and standardized flight training. Our instructors are professional aviators and educators who go through regular, rigorous recurrent training. Our equipment is top-notch and impeccably maintained. 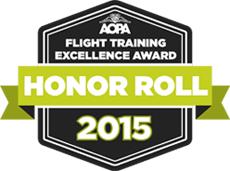 We employ training methods embraced by airline, corporate, and military training organizations. We have first class facilities and 21st century technology using state-of-the-art training tools. We have quality control in our training. Our customer service is second to none. We care!